Asti is one of the most famous cities of Piedmont, in fact it is home to the Palio and many other historical and culinary events such as the Festival delle Sagre. Moreover Asti boasts the production of Asti Spumante, a sparkling white wine of DOCG designation and of Barbera d’Asti wine, one of the best Italian wines. During a truffle hunting Asti, in the countryside of the province, you can taste many of the local wines together with the typical Piedmontese dishes. The culture of food and wine is one of the main passions of the inhabitants of Asti. Many citizens in fact cultivate the vast countryside of the province for the production of red and white wine and the main local products. 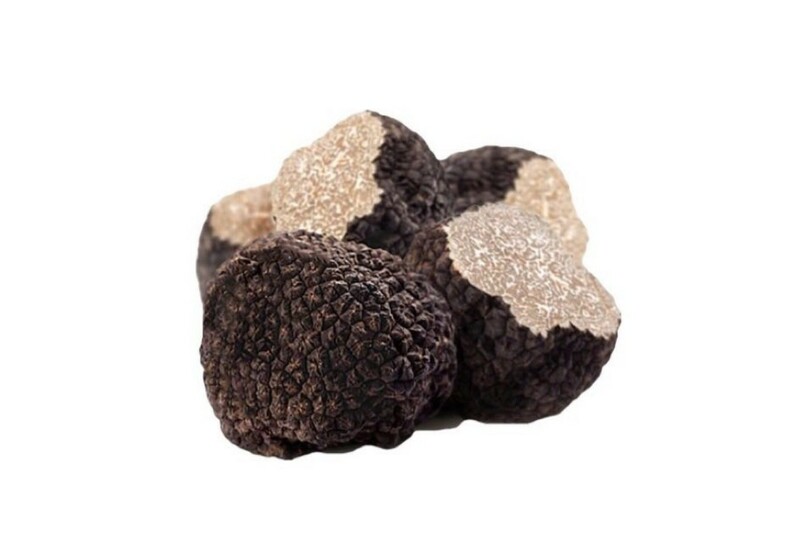 Many of the farmers in the area are also mushroom and truffle hunters, in fact the area of Asti is rich in woods and lands favorable to the birth and growth of white and black truffles. 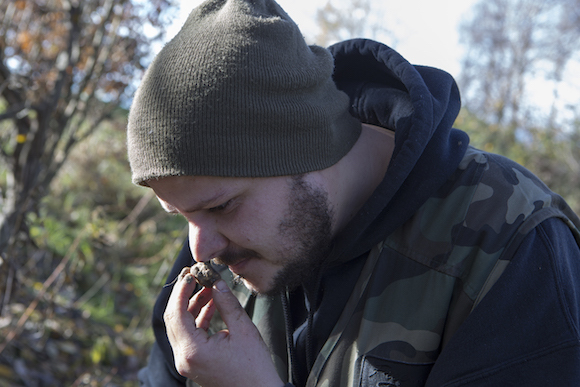 By booking the truffle hunting experience you can learn how to find truffles and how to eat them. You will learn why the truffle is so expensive and how to eat it. Unique experience in search of the precious black and white truffle accompanied by Trifulau and his faithful truffle dog in the woods of the Langhe. We are going to waiting to the “Laghetto Truffle Forest” for walking on muddy ground. 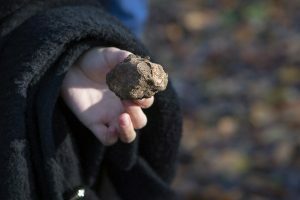 During your truffle hunting experience you will know what a truffle is, in which seasons to look for the white truffle and under which trees you can find them. Every day we leave at 9,00 o’clock for White Truffle Hunting Tours. Thanks to our trifolau and Chef Antonio Mucci, you can taste typical dishes of Piedmontese Italian cuisine and dine with courses based on truffles. 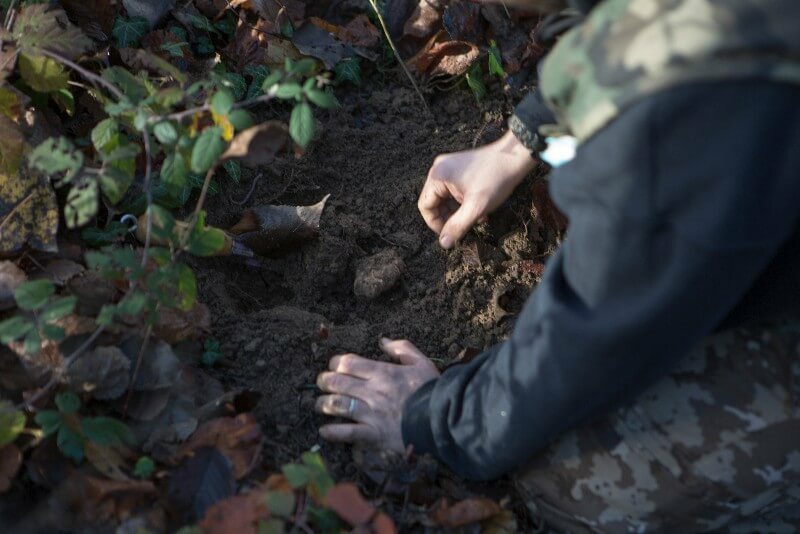 Truffle hunting Asti is an unmissable experience, during your holiday in Piedmont, Italy. Enjoy a truly authentic truffle experience in Asti and get to know more about the origins of truffle hunting. Participate in a truffle cooking class and/or enjoy a dinner speciality made with truffles from starter to dessert. 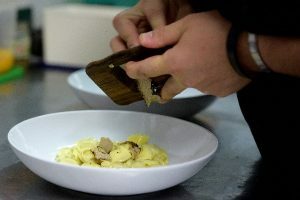 Discover Black and White truffle in Asti and make beautiful recipe white eggs or Italian pasta. Il Laghetto La Morra invites you to a warm, inviting and fun dining experience in our completely remodeled restaurant and bar located in La Morra, Piedmont Region.